With this module, the EDI basic module is extended by the output type DESDV. These are shipping notifications that are usually sent to forwarding agents. The module for output type DESADV generates an EDI document from delivery notes in the DESADV standard. 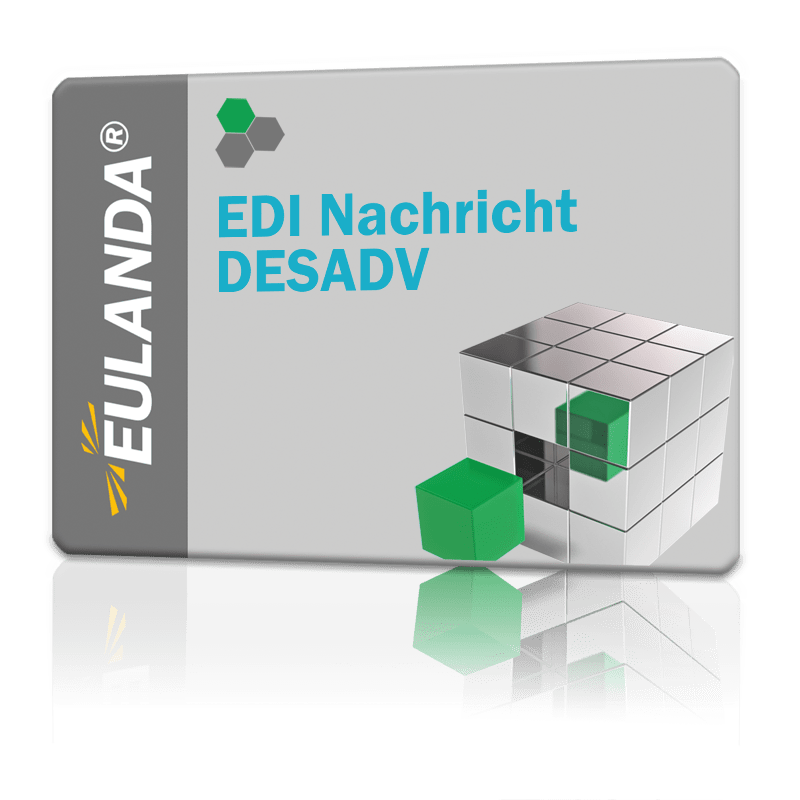 It is based on the EDI base module and requires at least one installed module each of the EDI partners and the EDI protocol in order to be able to exchange data.